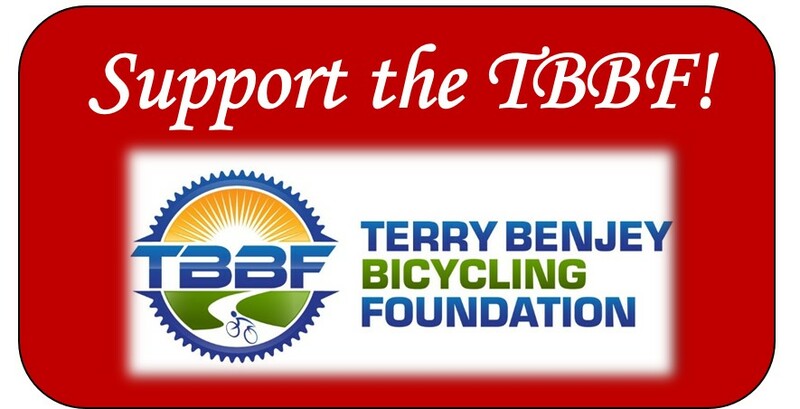 The Terry Benjey Bicycling Foundation (TBBF) was founded in honor of a long time cyclist and cycling advocate in the Cape Fear Region. Terry was one of the cyclists that formed the Cape Fear Cyclists club over 35 years ago. In the ensuing years he promoted cycling, cycling events and cycling facilities. Unfortunately, Terry was killed in a cycling accident in 2013 and the Foundation was formed to perpetuate his vision and goals for cycling in our region. It is through the Foundation that Terry's legacy and vision lives on. 1) Promote the use of bicycles in the Cape Fear Region of North Carolina for transportation, recreation, and fitness. 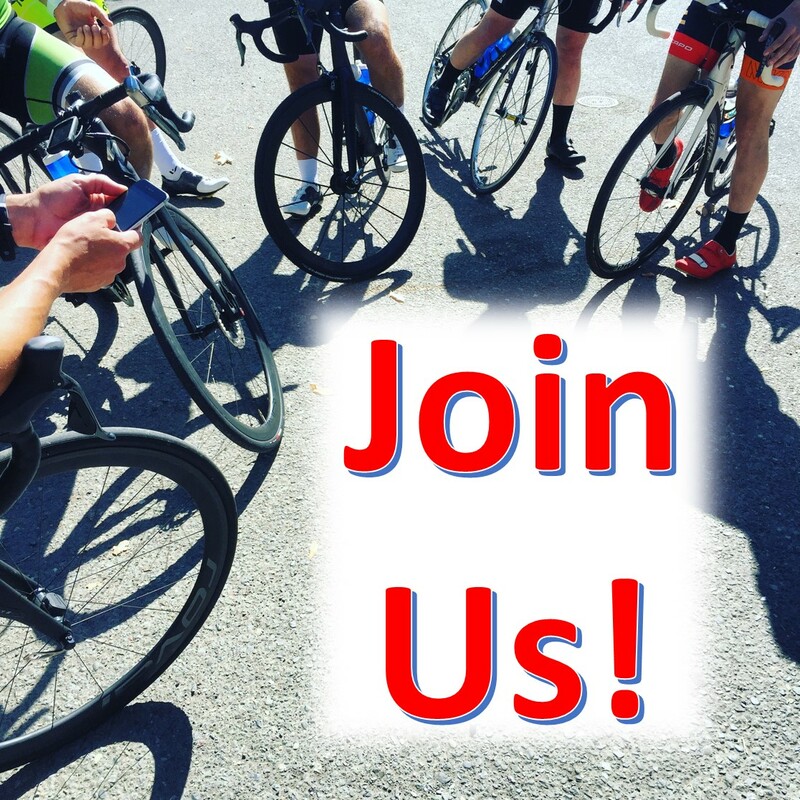 2) Advocate for appropriate design, funding, and construction of accommodations and facilities for bicycling throughout the Cape Fear Region. 3) Promote public awareness of ways to safely share roads, trails, and greenways between bicyclists and other users of the facilities. 4) Educate the public about ways that increased use of bicycles for transportation for the benefit of public health and fitness, as well as contribute to the quality and conservation of our environment. 5) Educate youth and adults in bicycle handling skills, bicycle maintenance, and safe bicycle driving skills. Last year the Terry Benjey Bicycling Foundation (TBBF) was the beneficiary of a wonderful family Christmas tradition. Rob Fernley is a long time member of the Cape Fear Cyclists and a friend and fellow cyclist of Terry Benjey. Each December his family selects a non-profit organization as the recipient of their Christmas gifts. In Rob's words " We choose a group or agency that will help support something we believe in. This year we have proudly chosen the Terry Benjey Bicycling Foundation." As a result, the Foundation received generous donations from all seven members of the Fernley Family. Rob is the only one that still lives in Hampstead and the donations were received from as far away as Rhode Island andOregon. The Foundation's Board of Directors deeply appreciate the Fernley Family's generosity. These donations will be used to further the Terry Benjey Bicycling Foundation's mission "To improve bicycling opportunities and safety in the Cape Fear Region of North Carolina"